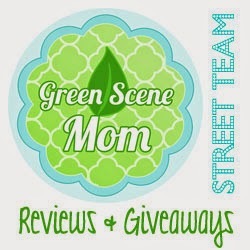 Trying To Go Green: Summer Fun At The Magic House! 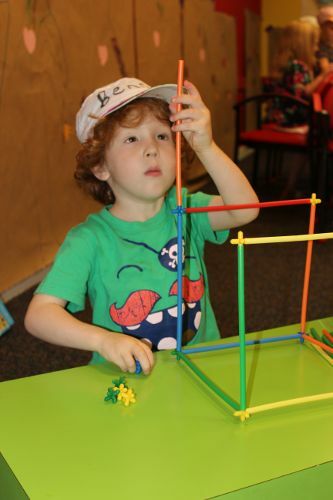 Summer Fun At The Magic House! Make your child's summer magical with a one-of-a-kind summer camp experience. Campers participate in fun educational activities, explore The Magic House and more. Week long half day camp is available for ages 4 - 9 from June through August. Visit http://bit.ly/1k2QTtI for details! Let your kids have some fun this year at the Magic House. We always have a great time when we visit there. We love the Magic House too!